Scout’s family was forced to move and could not find an apartment that would allow Scout to live with them. Heartbroken, they turned to GSROC for help. We are being bombarded with pleas to help save dogs, but when we heard her story – how could we say no? 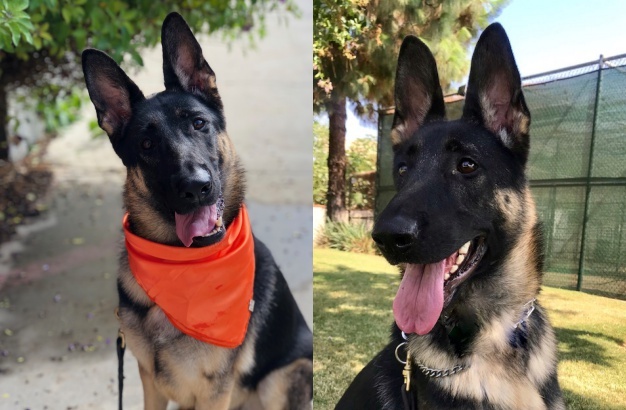 Scout is a very pretty girl, about 14 months old Her family reports she is good with other dogs. She is housebroken and knows basic commands. She walks well on a leash and gets along fine with other dogs. She can be left home alone without incident. Scout loves to play ball but sometimes does not want to share her toy with others. She has a very high ball drive but also becomes quite protective of it. For that reason, we believe she would do best in a home with adult children, or an all adult home. 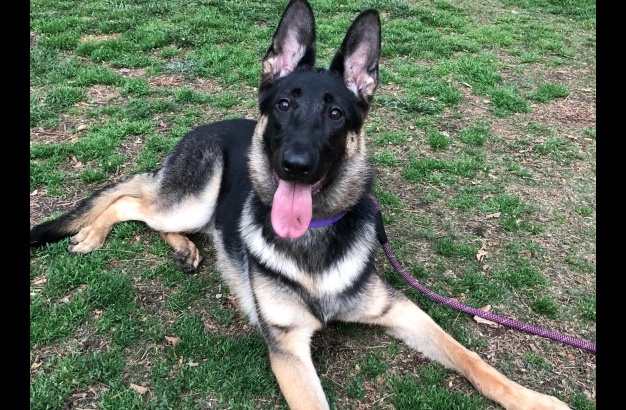 She will thrive in a home that understands the GSD personality and provides the structure this girl needs. 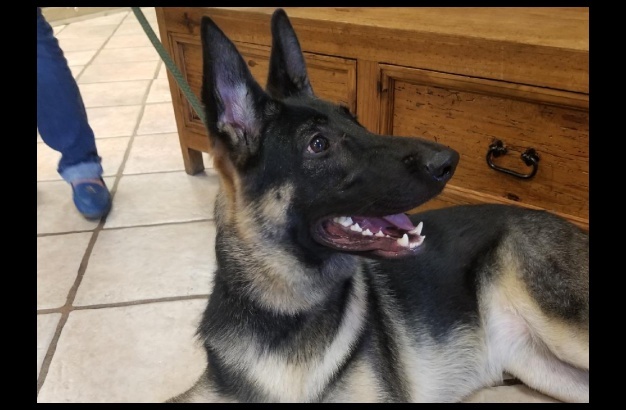 female If you would like to meet Scout, please complete the online application and an adoption counselor will contact you.